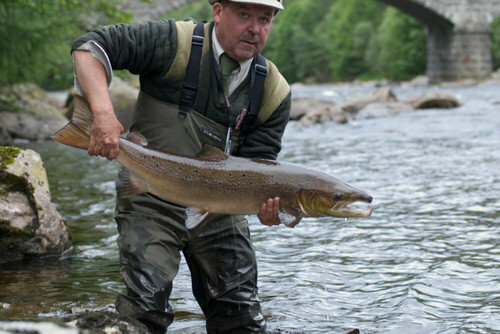 Outdoor activities including skiing, kayaking, archery, climbing wall and much more. Packages and activity days available. DIY Pottery, Tile, Glass and Social Artworking, Painting Studio. 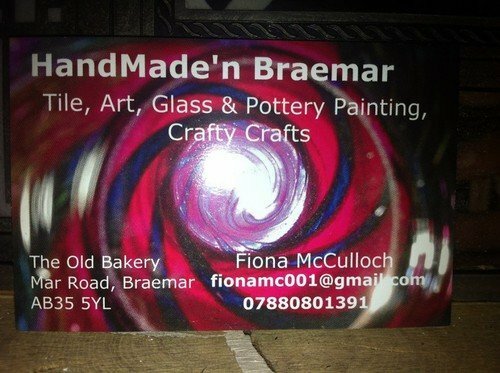 Braemar's only indoor activity, creative centre.